Dhiren Das’s work is centred around improving the physical world at every scale, starting with the human. He brings together a number of design streams to form trans-disciplinary teams in order to realise future-focused built projects that combine place, culture, built environment, research and industrial design. Dhiren has previously developed strategic design within urban renewal, food spaces, retail architecture, workplace and product R&D projects. This includes public consultation for Crossrail London and place activation for Barangaroo South and the Geelong Brewery Precinct. 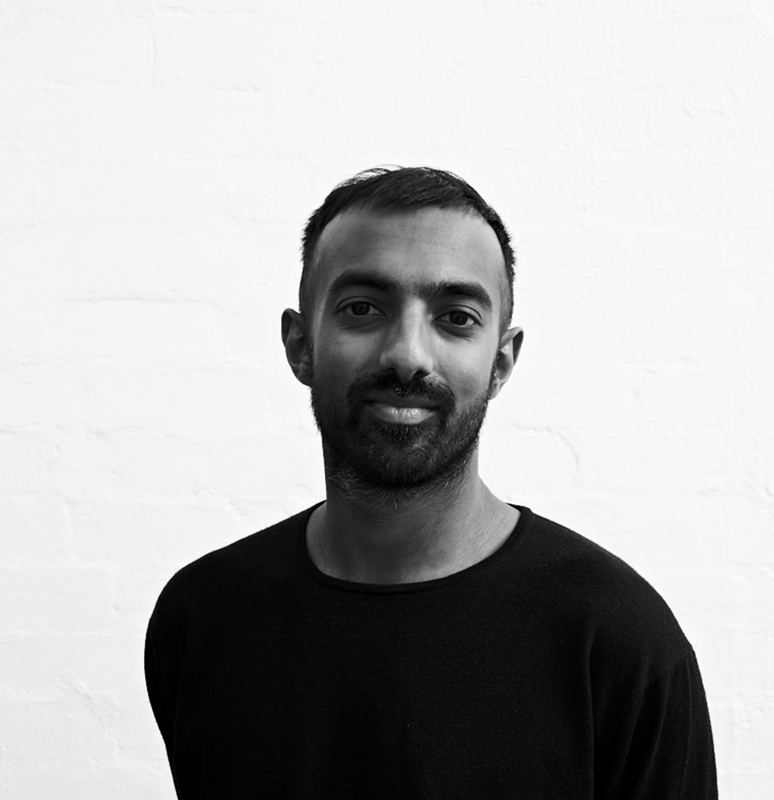 He has more recently worked on culture-building projects with Noma Australia, 80 Collins, LVMH and Melbourne Airport. Dhiren co-produced one of Melbourne’s first temporary sustainable locavore restaurants in 2008 and has lectured at UTS and the RMIT School of Architecture and Design.